An exhibition of my new series, Normandy, produced during a residency with the Centre photographique in Rouen will be touring to Abbaye aux Dames in Caen and then Le Musée d’Art-Histoire-Archéologie in Evreux, France. 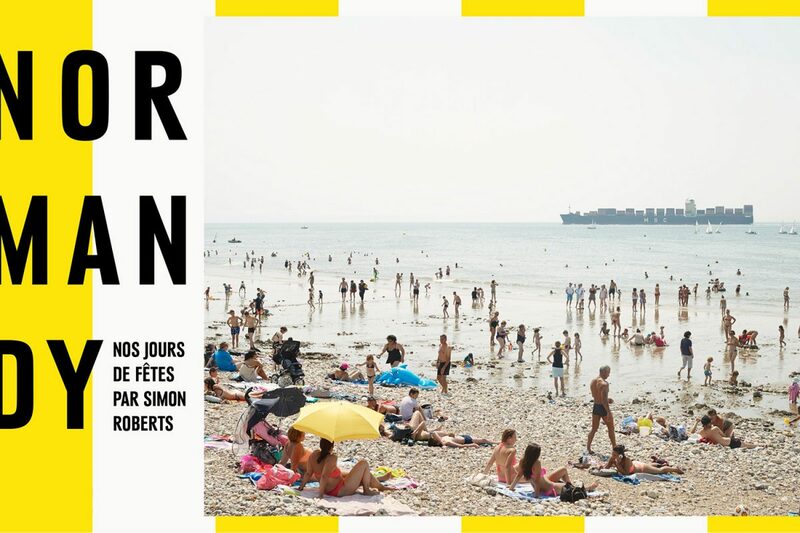 ABOUT: “So here is Normandy, her holidays and festivals, as seen by an Englishman. This particular cross-Channel cousin, Simon Roberts, is a young star of English photography. Born in 1974, he belongs to a typically British tradition that consists of trying to illustrate the link between landscape and people. In 2009 he finishes a landmark series of images, gathered in a book titled We English: it’s a narrative of the English countryside as it is lived and hiked through—a space where life happens in daily routines, in holidays, in rituals even.” Raphaëlle Stopin, Curator. 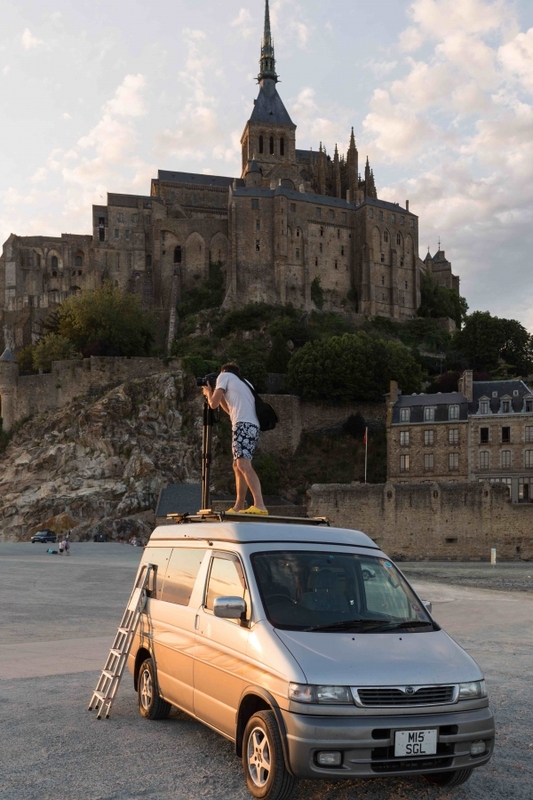 The Centre Photographique in Rouen has asked Roberts to look at the region of greater Normandy as part of an ongoing project initiated several years ago, involving a selection of photographers, to focus on landscapes such as the ocean cliffs, the Seine valley, and renovated urban areas. This time, Roberts’ residency has revealed a territory conceived of as a vast human landscape.